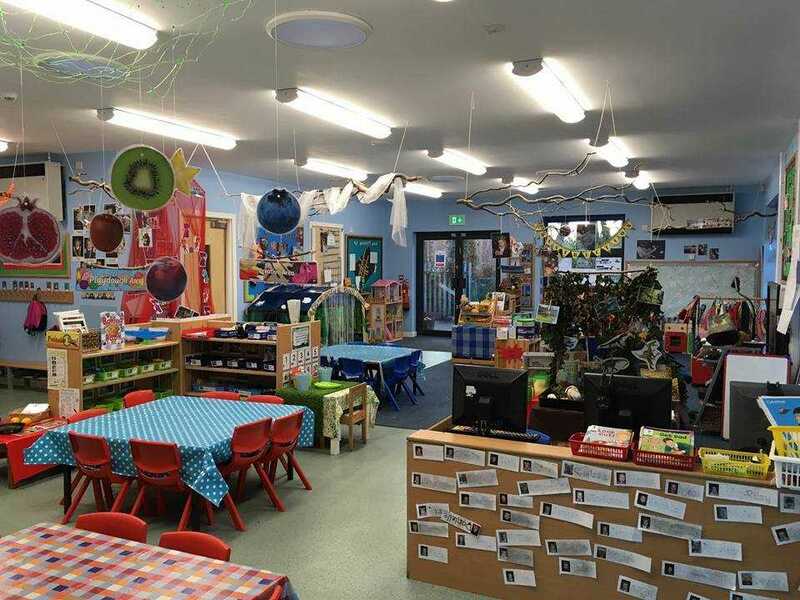 Kiveton Park Nursery, based at Kiveton Park Infant School, is holding an Open Evening. 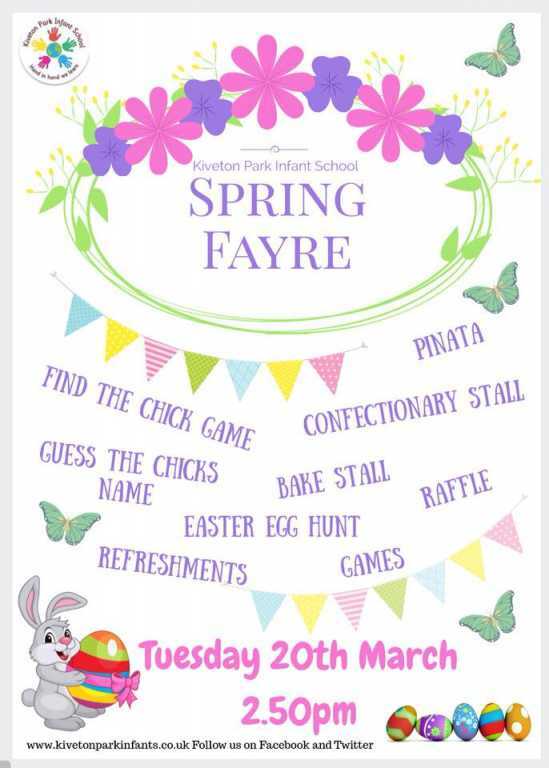 Come to see our amazing Early Years provision and meet the staff working in our Foundation Stage. 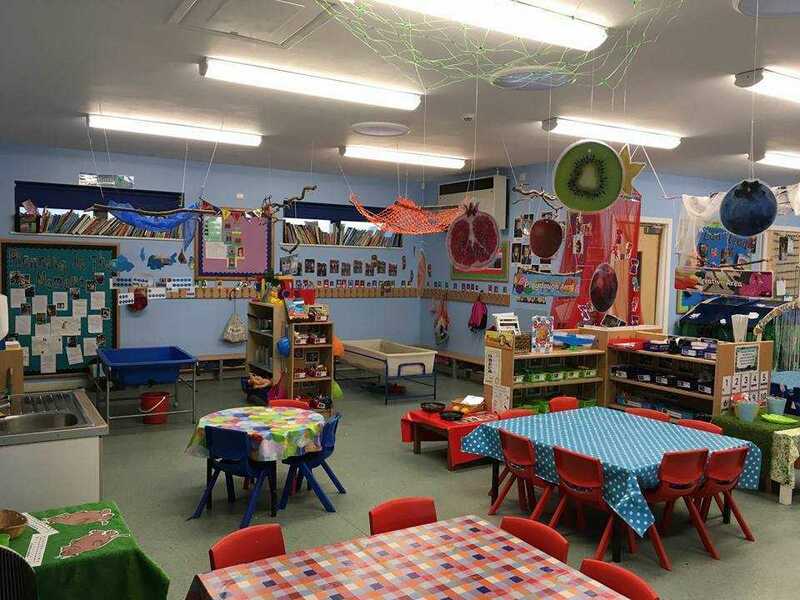 From September 2018 KPI Nursery, at Kiveton Park Infant School, is looking to offer term time places to any child from the day after their 3rd birthday. 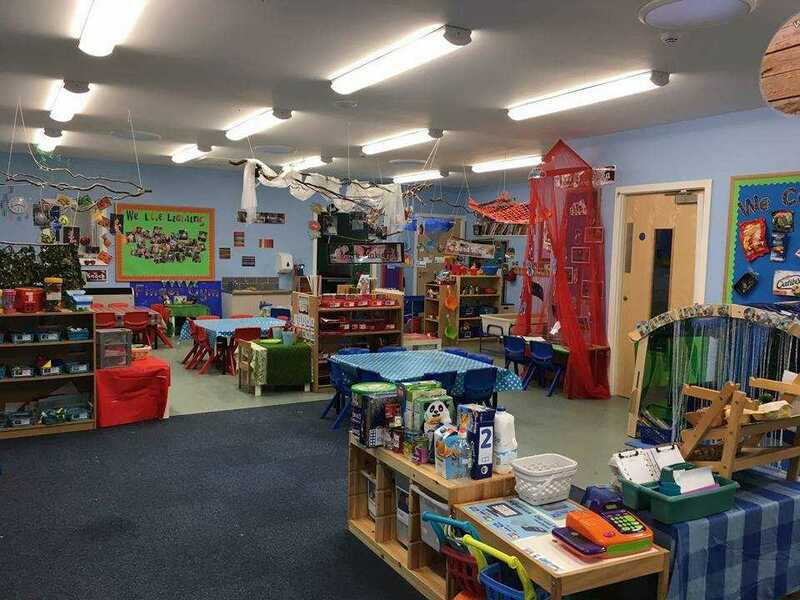 If this is something that you’d be interested in, please come to our Opening Evening on Wednesday 21st March or call school today on 01909 770303 to talk to a member of staff about the options for funding or costs. All you’ll need is your child’s birth certificate and some general information about your household income and we will be able to advise you of when your child could start and any funding you might be eligible for. 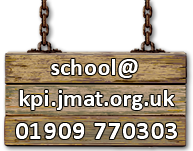 As part of our Easter celebrations KPI will be running an Easter competition. Children are invited to make an Easter bonnet, basket or decorated egg to bring to school on Friday 23rd March. There will be prizes for each category. 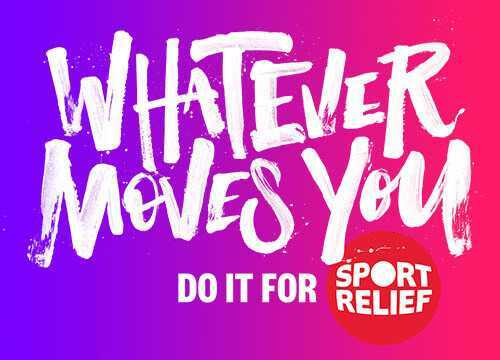 As part of our celebrations around Sport Relief children are invited to attend school dressed in sports wear or as their favourite sporting hero on Thursday 22nd March. We are asking for donations of £1 to raise money for Sport Relief. We will have activities taking place throughout the week including martial arts taster sessions and daily fitness challenges.